Are you an experienced wholesaler seeking to define your real estate wholesaling automation system? Property M.O.B. is the ideal place to start. Tons of information and resources on how you can start making the shift from employee to business owner. Is your desk littered with post-it notes to follow up with people? If that's the case, I think you're in need of some help. You think you’re growing, and making the right move for your business, but it may be getting you in further over your head. This is the latest tactic Jim is trying to organize his time, his business, and his life. He calls it: The Nickname Calendar. November 1st 2017, Lauren Ficke passed away. This is a tribute to her and the impact she had on our lives and our business. Watch this video to see a demo of the new negotiating blueprint! 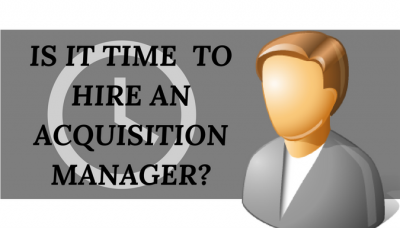 Thinking about hiring an acquisition manager? Find out if it's the right time for you. 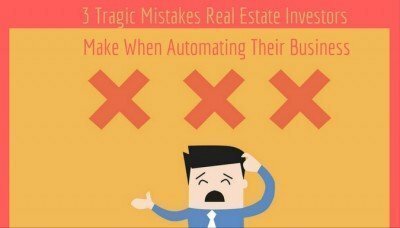 Are you making these mistakes? Find out now! I'm sharing a mind map that'll teach you how to buy houses on auto pilot. This is your next step. Having a hard time trying to estimate rehab costs? I found this new tool to help us get through this together!